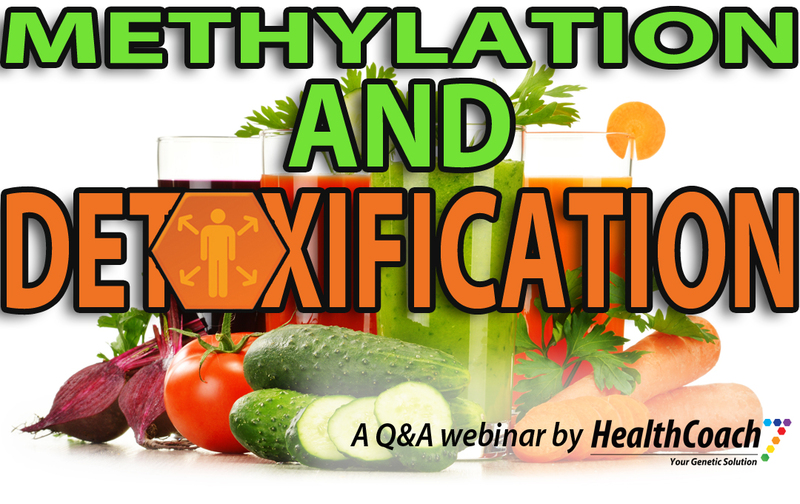 In this webinar, Dr. Jeff Thomas discusses the relationship between methylation and detoxification. ¢Shimada, Tsutomu. “Xenobiotic-metabolizing enzymes involved in activation and detoxification of carcinogenic polycyclic aromatic hydrocarbons.” Drug metabolism and pharmacokinetics 21.4 (2006): 257-276. ¢Crinnion, Walter J. “Sauna as a valuable clinical tool for cardiovascular, autoimmune, toxicant-induced and other chronic health problems.” Alternative medicine review: a journal of clinical therapeutic 16.3 (2011): 215-225. ¢Muthusamy, Ramya Chellemmal. “DNA Repair.” Journal of Pharmaceutical Sciences and Research 5.11 (2013): 213-15. Web. Dr. Jeff you did an excellent job covering Genetic / Epigentic applications in personalized wellness!! Please listen in to this very valuable webinar!